Jun Zhao (China), WBA ASIA Super Bantamweight champion. He started with our SOUTH Featherweight title from May 27, 2018. And, he acquired SOUTH Super bantamweight title on Sep 22, 2018. 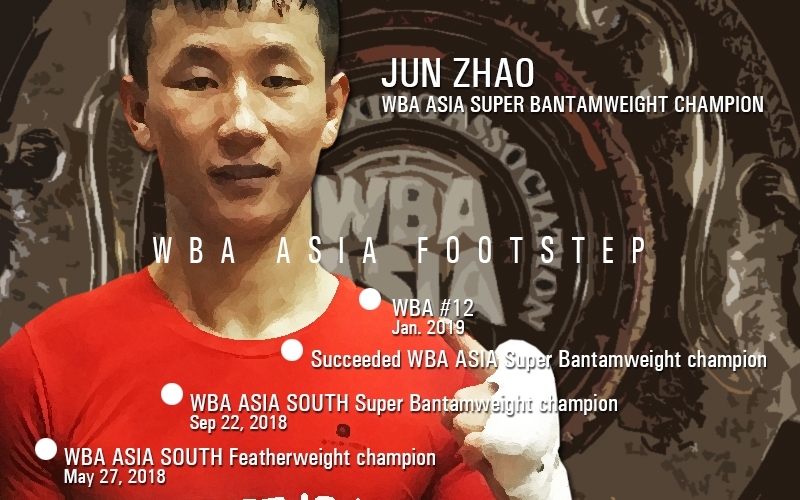 Due to vacate the regular title, Jun Zhao succeeded WBA ASIA Super Bantamweight title. He ranked WBA#12 from this month, Jan. 2019. We truly hope to do his best towards world! 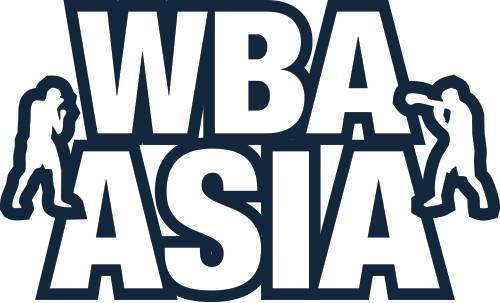 Also, appreciated for your great job for WBA ASIA.